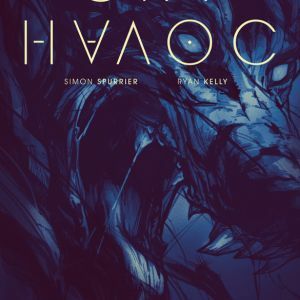 X-Men Legacy writer Simon Spurrier and superstar artist Ryan Kelly present fiends, fragility, and firepower in an all-new series called, CRY HAVOC. 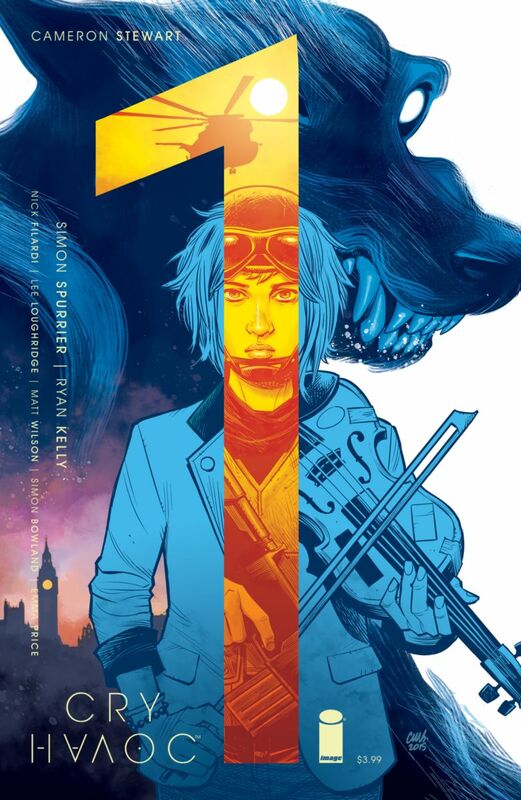 "Folklore is saturated with monsters," said Spurrier. "Centuries ago these wonderful fictions were at the bleeding-edge of the Zeitgeist, but they've faded from relevance. 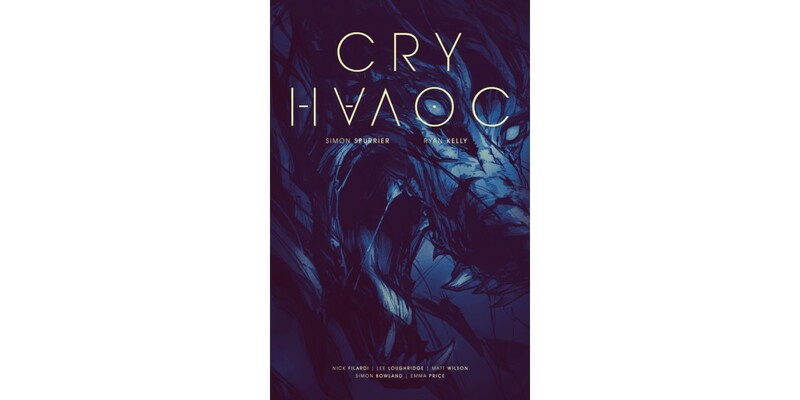 Cry Havoc asks what happens when those bright-eyed and bloody-fanged stories force themselves back into the modern limelight. Who resists them, and who gets caught in the middle?" 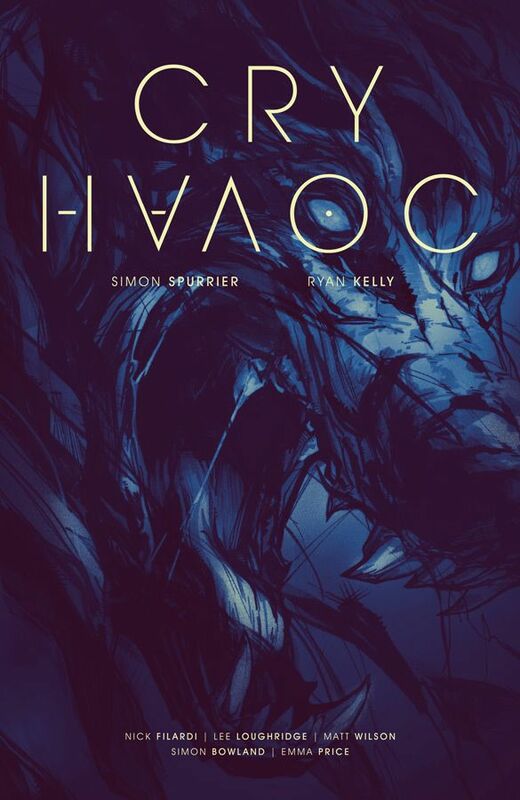 CRY HAVOC #1 Cover A by Ryan Kelly and Emma Price (Diamond Code NOV150482) will hit comic book stores on Wednesday, January 27th. Cover B by Eisner Award-winning artist Cameron Stewart will be available with Diamond Code NOV150483. 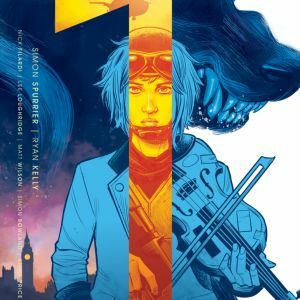 The final order cutoff deadline for comic book retailers is Monday, January 4th.